The Unexpected Tour Guides with the Caramel Curves, A New IGTV Travel Show From @VisitNewOrleans, launched in early March with a special event at The Half Shell on the Bayou. Unexpected Tour Guides is a new content series available through Instagram TV, giving New Orleans Tourism Marketing Corporation a new way to introduce potential visitors to unique experiences they might not know about otherwise. The one-of-a-kind new IGTV travel show premiered March 12. 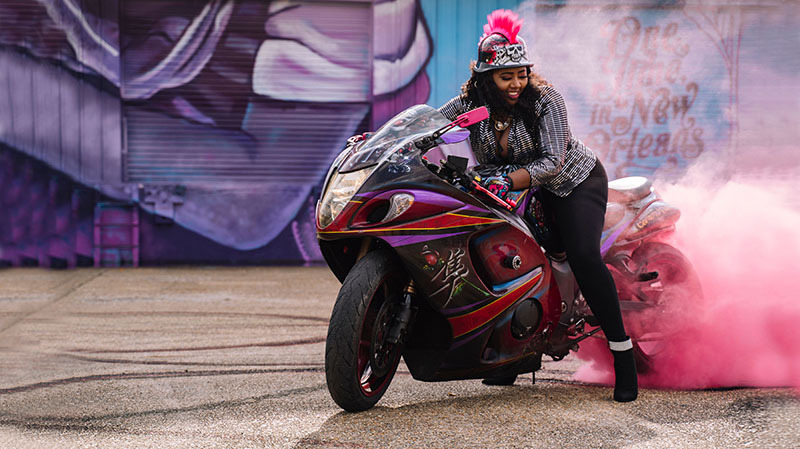 The first season features New Orleans’ all-female, motorcycle club the Caramel Curves, who invite three unsuspecting travel influencers, Alyssa Ramos, Ashley Renne and Dan Brian, to hop on the back of their bikes to take a ride beyond the famous French Quarter. 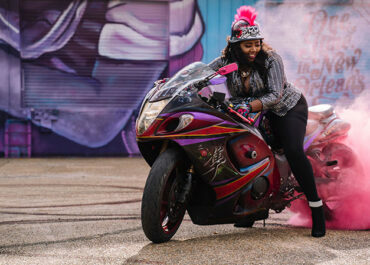 Together, they uncover businesses and neighborhoods off-the-beaten-path while having fun with the Caramel Curves’ signature stilettos and pink smoke tire burnouts. in Algiers Point and Coco’s Unique Nails & Hair Studio in New Orleans East. The historic Tremé neighborhood was also prominently highlighted, with Kermit’s Tremé Mother in Law Lounge, Lil’ Dizzy’s Café, Tremé’s Petit Jazz Museum also featured in the series. 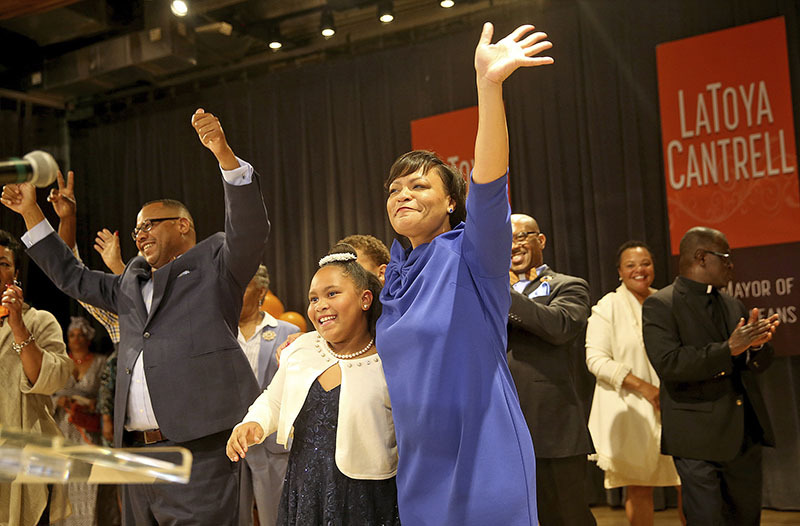 Mayor LaToya Cantrell and the Office of Youth and Families recently announced the “Madame Mayor for a Day” essay contest. March is Women’s History Month and gives young girls and women a chance to celebrate their significant contributions to society. As such, the “Madame Mayor for a Day” essay contest encourages New Orleans girls to think about the positive impact they can make in their own community and beyond. New Orleans girls between the ages of 11 and 18 are invited to submit an essay detailing how they would improve New Orleans if they were Mayor for the day. The contest is open for submissions beginning March 19, and closing April 19. Two winners will be selected, sworn in as ‘Deputy Mayor’, and get a chance to shadow Mayor Cantrell for an entire day. Liberty’s Kitchen and Delgado Community College have partnered to offer Liberty’s Kitchen participants and alumni a free College and Career Readiness class starting Spring 2019 at Liberty’s Kitchen, located at 300 N. Broad St. The non-credit class includes academic advising and is eligible for prior learning credit upon future enrollment at Delgado. Delgado will provide the textbook and course materials free of charge. Classes are March 25 – June 12 on Mondays, Tuesdays, and Wednesdays from 2 p.m. until 3:15 p.m. at Liberty’s Kitchen. The program is sponsored by the Conrad N. Hilton Foundation. “Delgado welcomes all Liberty’s Kitchen participants and alumni to explore their educational and career potential through this innovative program designed with their needs in mind,” said Arlanda Williams, vice chancellor of workforce development and institutional advancement, dean of technical education, and executive dean of the River City Site, Delgado Community College. 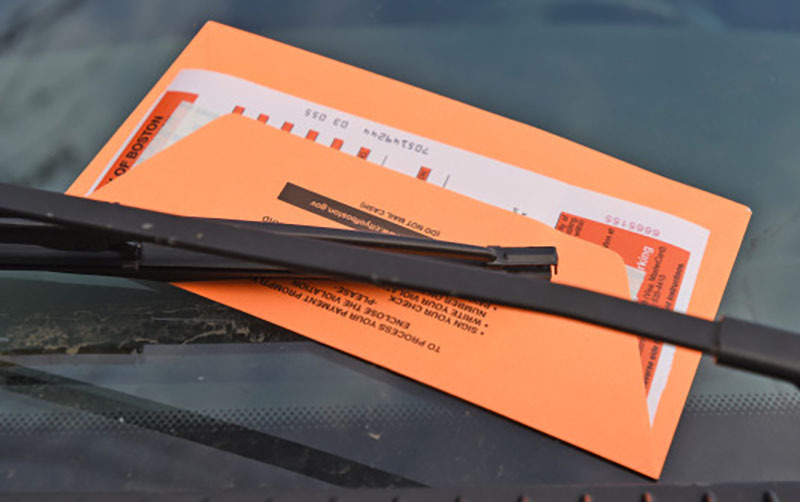 The New Orleans City Council recently passed a resolution to host a ticket amnesty day, allowing individuals with unpaid parking and camera tickets to settle the debts at by paying the original fines and reduced late fees. Council members anticipate that granting ticket scofflaws amnesty will be more successful than collection agencies while also helping the city to increase revenue. The resolution also notes that the ticket amnesty day will help reduce the financial burden to individuals with unpaid tickets. An exact date for the Ticket Amnesty Day has not been set.